We offer a selection of Business Mobiles, ranging from, iPhone, LG, Google Pixel, HTC and Samsung. 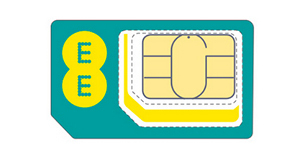 Whether your looking for a full mobile package for multiple employees or just a low usage SIM only deal for yourself, L A Comms have a range of tariffs through multiple networks to suit your business. 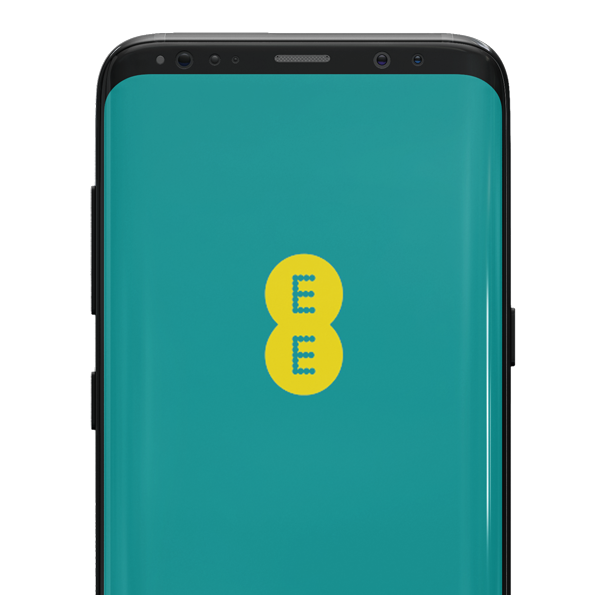 We are pleased to offer coverage from O2, Vodafone and EE, ensuring your business is able choose a network which will give you the best coverage in your area so that you never miss those important business calls. Your business can access the largest Mobile Networks in the UK whilst consolidating its phone lines, broadband and PBX all onto one single bill, ensuring one Direct Debit with one dedicated Account Manager, avoiding long network hold times and overseas call centres, just one provider with a complete bill. L A Comms offers both single user plans, shared plans and mobile Broadband. 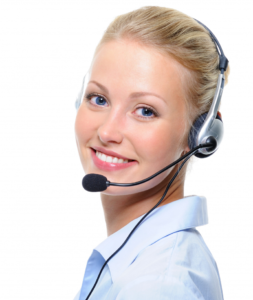 Why not see how our mobile specialists can help? 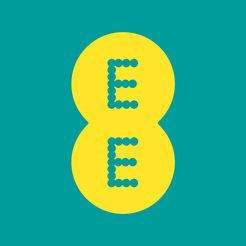 WANT TO COMPARE YOUR EXISTING MOBILE TARIFF?